∆DEEN! 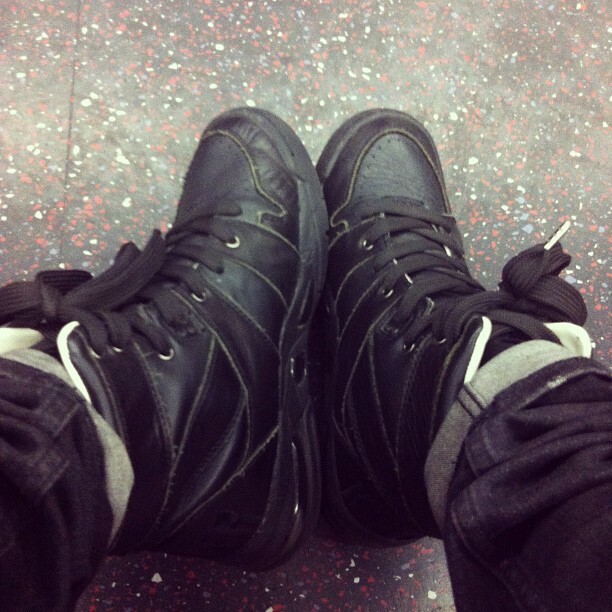 : What Sneakers I Wore Today! Cuz it was sooooo nice out, I brought out the Diet Butcher Slim Skin "KILLER" boot sneakers. I love these shoes. They just seem so perfect for a good day. I don't know why, they just do. Some of my favorite sneakers ever ever ever.